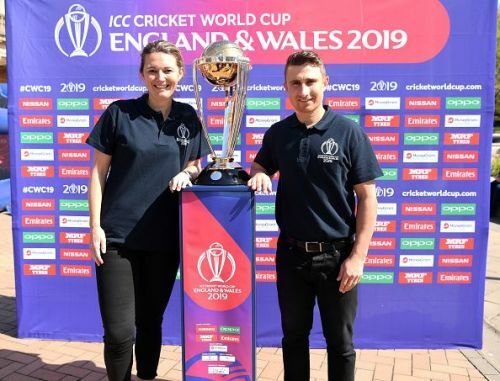 The 2019 ICC cricket World Cup will be played in England and Wales, and India has a pretty good record playing limited over tournaments in the British soil. The Three Lions have a gift of producing wickets that will assist pacermen, spinners and even batsmen. The 2011 world champions will relish the English conditions, given we'll have more experienced spinners in our side and a well-built bench of fast bowlers. Mohammed Shami, Jasprit Bumrah and Kuldeep Yadav - all capable of taking crucial wickets - will be great squad of bowlers. 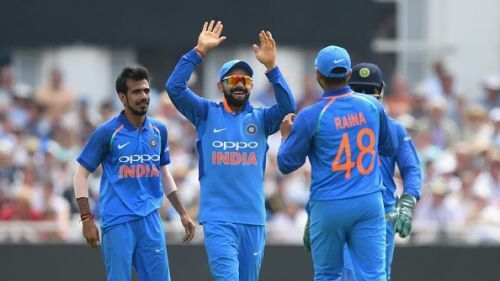 Without Bhuvneshwar Kumar, India could dare to go to the World Cup in England of all places without a genuine swing bowler. Apart from this, India has Ravindra Jadeja,.and his style of bowling is likely to complement the conditions for the upcoming World Cup. 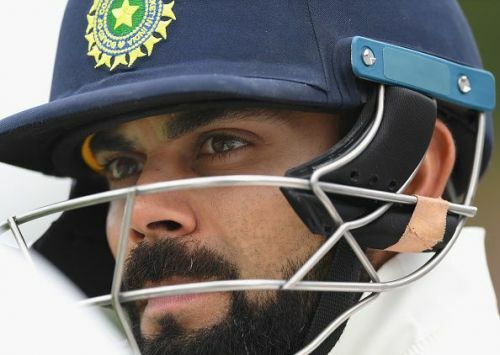 By the time World Cup 2019 arrives, India is Virat Kohli's team. He would instead go for agile and in form batsmen (players) rather than players with stats. Thankfully, MS Dhoni did the same the success in 2011, leading to major ICC tournaments which eventually reaped excellent results. 2013-Winners, Champions Trophy 2014-Runners-up, ICC WT20 2015- Semis, ICC WCUP2016- Semis, ICC WT20. Kohli is a smart cricketer; he knows what will it takes to win a tournament. He has been unlucky with the Royal Challengers Bangalore in the Indian Premier League, but it could be opposite in the World Cup 2019. The number and experience of batsman will be convenient, if India could retain their core. Players will evolve and know their spots (like Ajinkya Rahane, who's yet to figure his slot in ODIs). Having Rohit Sharma with more than 150 plus matches under is belt, India captain creating his world of milestones, that will be fatal for any opposition, at least on paper. One might understand why these two are good enough to describe India's batting abilities in a white ball game. However, the unpredictability factor is very high. One would never know when a new player might just come in and start dictating terms. Like Shikhar Dhawan did in the Champions Trophy 2013. And because it is two years far from now, so any prediction might go erratic. 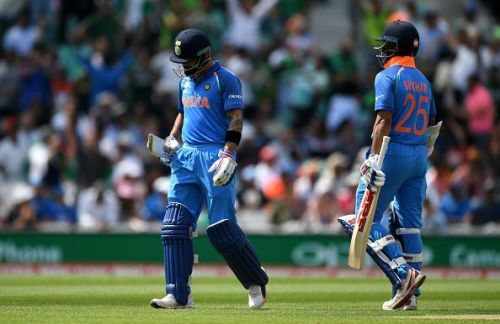 India has top batsmen tier of Kohli, Rohit, Dhawan, Rahane. Ashwin and Jadeja are there in the spin department, while Shami, Bumrah and Kumar are in bowling and new talents like Kedar Jadhav and Hardik Pandya also there to strengthen in both bowling and batting. Like aforementioned, it is the World Cup, ruling out teams like England and Australia is stupidity. But this Indian side has the potential to beat them all and clinch the title.